Formerly known as Paintzone Paintball Park, GO Paintball is now run by the former UK #1 Paintball player. 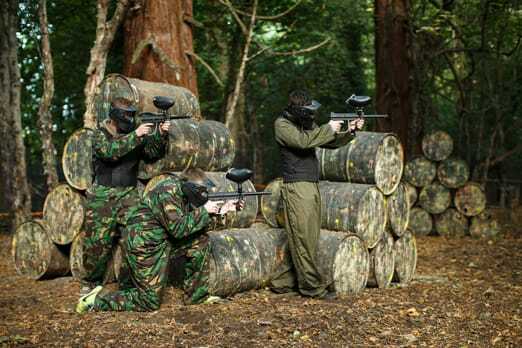 Paintzone Paintball Park has evolved into GO Paintball London. Under the full leadership of our owner, the former UK #1 Paintball player Tommy ‘Gun’ Pemberton, GO Paintball London’s team of Paintball professionals set out to create the most incredible Paintballing experience available for our customers. From the best professional level Paintball guns and equipment to our expertly designed 50 acres of themed battlefields, Tommy has worked on every aspect for our customers and will not compromise on anything! 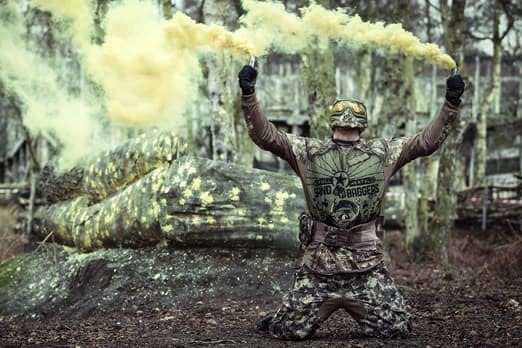 Paintballing has been run the same way forever, until now. 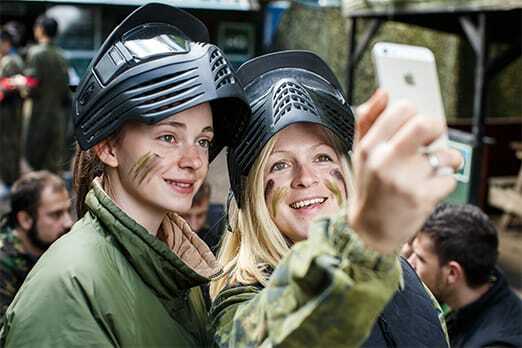 We aim to constantly raise the bar for our customers enjoyment and fun during Paintball events – utilising brand new professional level equipment, creating innovative and immersive Paintballing maps and game modes, topped off with an industry leading level of customer service. Tommy represented England Paintballing for over a decade, and won professional Paintball events around the world including the Paintball World Cup with the UK’s top team, London Nexus. Having worked in the Paintball industry all of his life, he has a wealth of knowledge at all levels – from running Paintball fields, representing sponsors at promotional events around the world, to working at one of the most prestigious Paintball gear manufacturers, DYE Precision Ltd. 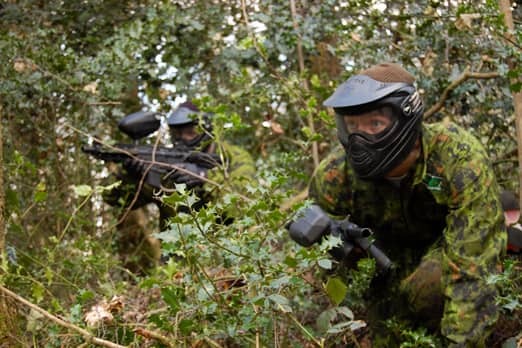 Focusing on creating the best Paintballing venue has been a lifelong ambition for Tommy, and with his retirement from professional Paintball called early through injury, he jumped at the chance to do things differently. 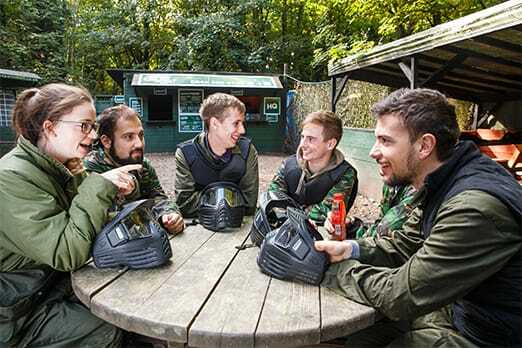 Our customers’ enjoyment really does mean everything to Tommy and with his talented team of staff, he has created a totally fresh and exciting outlook on recreational Paintball events for everyone to enjoy, whatever age or experience. Not only do the GO team run Paintballing events for all ages, we also run Zorbing events at the UK’s largest Zorbing venue – based at the same scenic forest venue. GO Zorbing London has customers visiting from all around the country to experience the incredible Harness & Hydro Zorbing, along with the world’s first, ‘Black Hole’ Zorbing experiences!